The proof is in the pudding. We work to achieve measurable results for every client. Business: Supplemental tutoring for reading, math and STEM education. 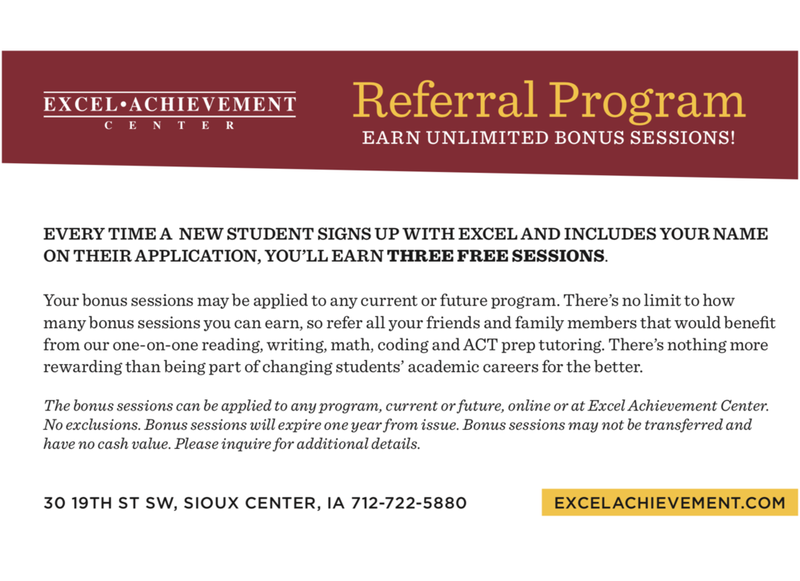 Goal: Needs more students for summer tutoring. No money for advertising or outreach. Needs a stronger website, utilize free awareness and advertising methods, word of mouth advertising and building a stronger online reputation. Competing with small town mentality, local schools, word of mouth reputation. This graphic is unclear. The audience doesn't know what measurements are being communicated and the graphic is not visually compelling. Post 3 times a week with the graph. Talk about students who have experienced positive change as a result of the tutoring program. 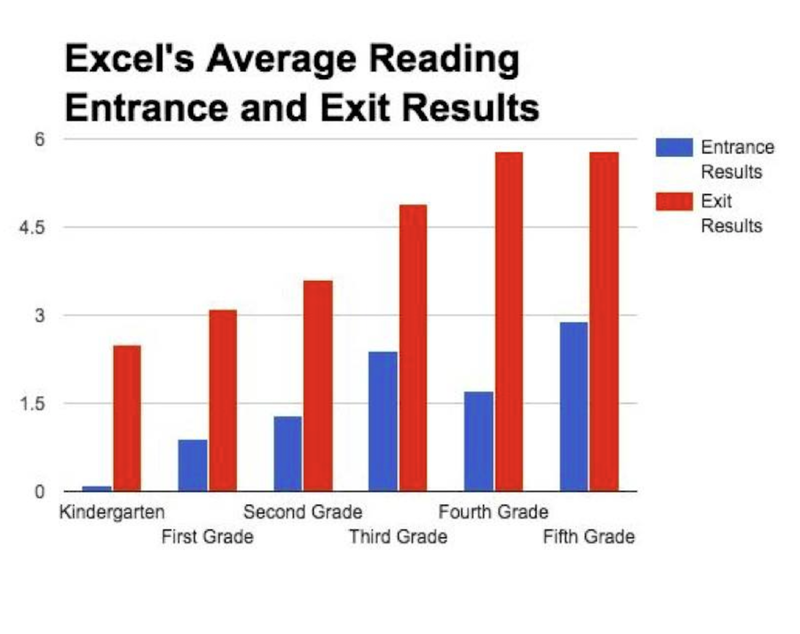 Not only are they reading above their grade level, they are more confident, making friends, happier, etc. Make all posts public and ask happy parents and employees to share these posts. Tag employees and parents (with their permission) in these posts! Referral Program flyer after launching new marketing strategy.